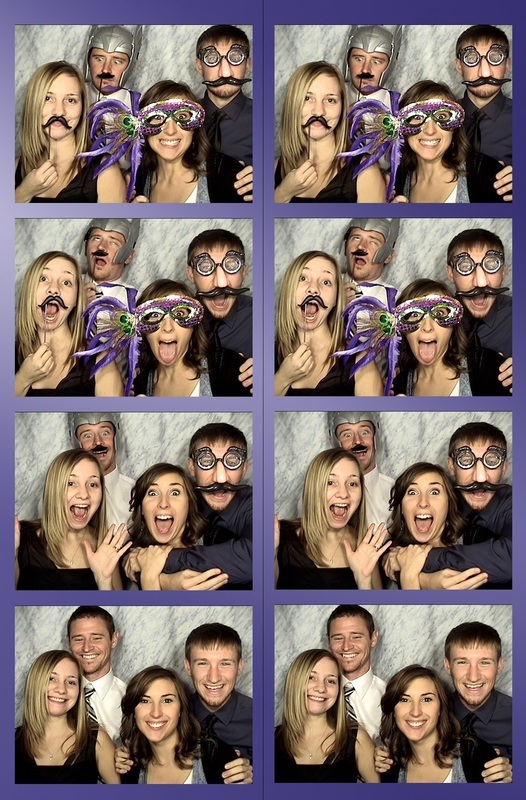 With Perfect Party Pix Photo Booth you get the best photo booth services and the best features! Every Photo Booth package that we offer includes years of exclusive photo booth experience backed by our proprietary, feature-heavy software. The only photo booth to offer a complete touch screen experience and features such as Video Messaging, Facebook uploads, Email and so much more! Plus we bring our props for extra fun! 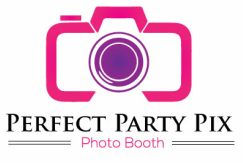 Perfect Party Pix Photo Booth is your best value for photo booth rental in the Nashville and Wichita areas. Whether you need a photo booth for a wedding, corporate event, church event, birthday party, special celebration or other party, we can put together a package to serve your specific needs. 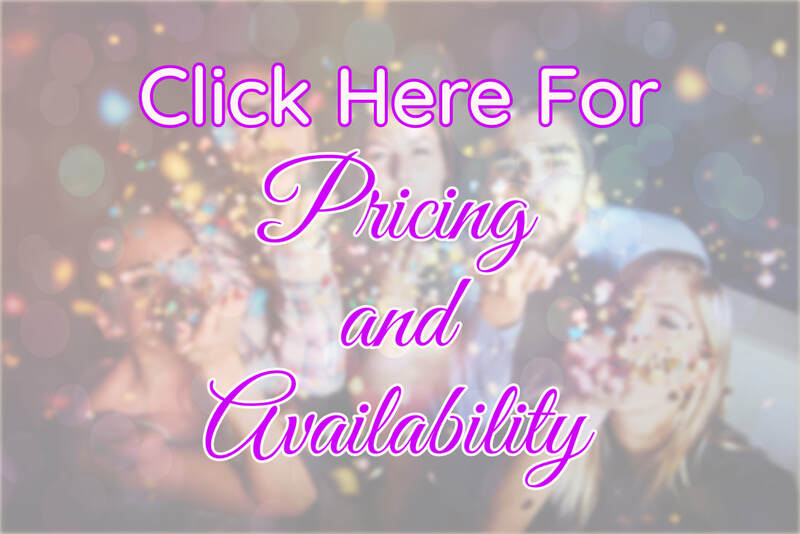 Don't wait...call us today or fill out the form below to get more information about how Perfect Party Pix Photo Booth can make your event a fun, unforgettable event for you and your guests!